Whether you want a conservatory for a garden room, breakfast room, playroom or even an office, you will soon come to realize that it is a room for all seasons and you'll wonder how you ever did without it. 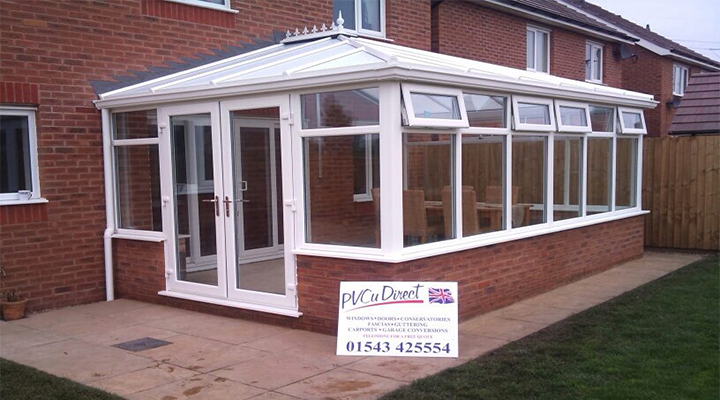 Adding a conservatory is probably the most underrated home improvement that you can possibly make to your home. 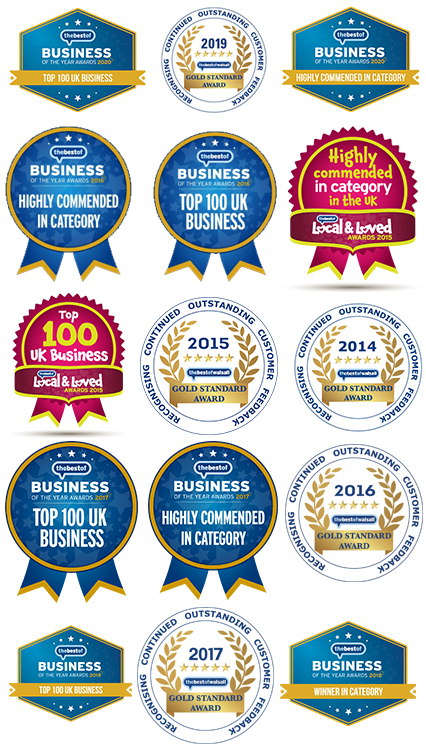 Whether you choose a modern or traditional design, our conservatories can be tailored to suit your home, garden... and even your pocket. 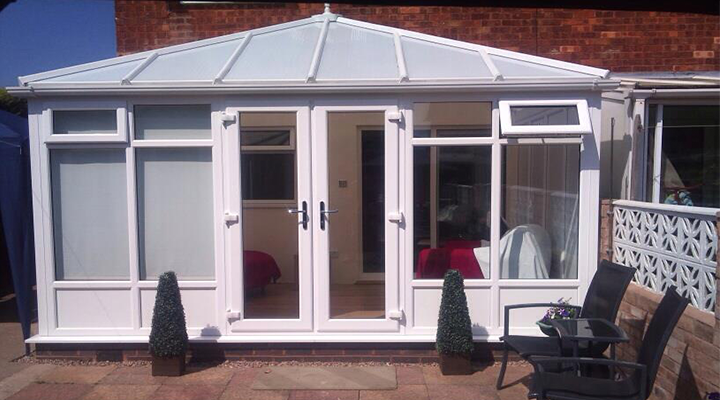 An attractive range of handles and accessories are available to compliment the overall conservatory design. One of the best ways to add value to your property. Ideal for those wanting to increase their living space without adversely affecting the amount of light that enters there home. Relatively easy to install and complete. Versatile enough to offer a multi-purpose room for all the family. 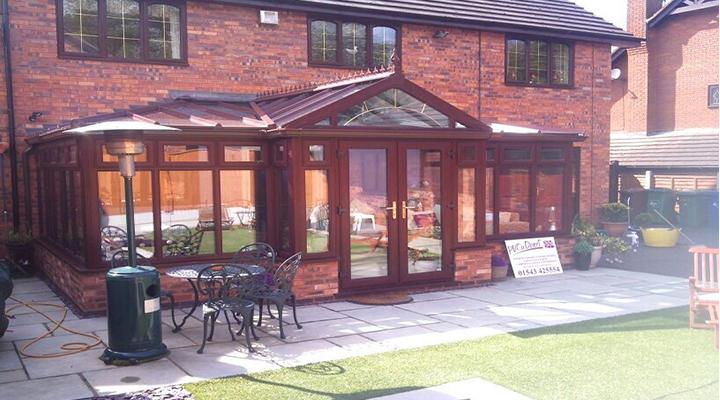 Arguably a more attractive and stylish way of extending and enhancing the appearance of your home. In the majority of cases, exempt from building regulations and do not require planning permission. 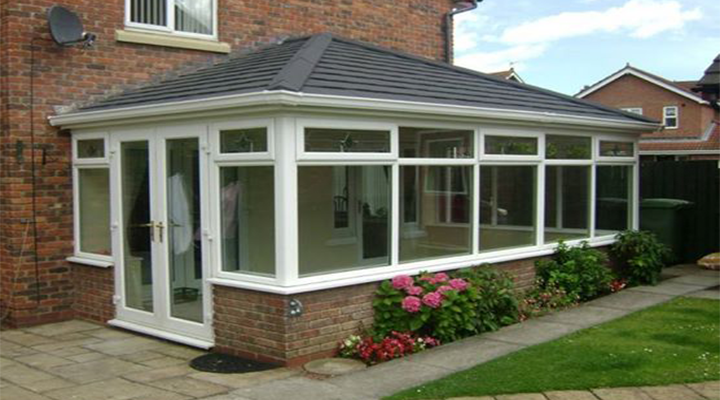 There are many different conservatory styles to choose from with many different options. Below are the styles you can have and clicking on the styles navigation will show you the options available for that style. Possibly the most popular of the four classic styles, the Victorian adds style and character to both modern day and period homes. An elegance that echoes the architecture of the Edwardian era. The versatility of the apex roof makes the Edwardian a style that can be designed to compliment homes of all sizes and indeed, all ages. A classic that combines traditional values with modern day technology, the Edwardian is time enduring in every sense maximizing inside space and style. Tailor made with a hint of the Mediterranean, the Sunlounge with its sloppy roof is ideally suited for bungalows or for buildings with low eaves. Its contemporary design can help you gain the maximum benefit from some of the smallest spaces. Roof glazing of either double glazed safety glass sealed units or multi-chamber polycarbonate from 24/25mm to 32mm thickness is placed between the rafters and held in place by top caps made from REHAU PVC-U for white roofs. 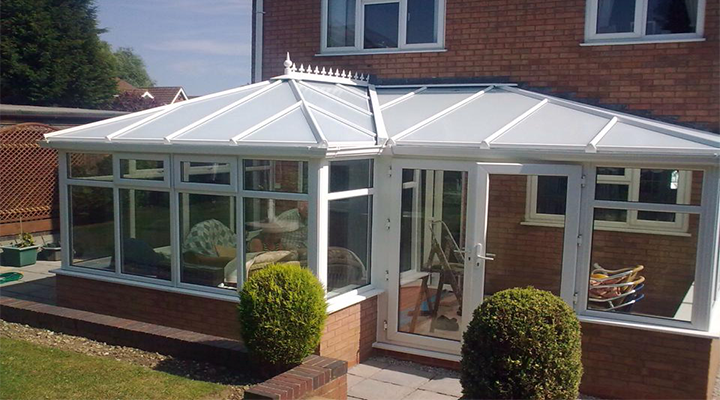 In coloured conservatories aluminium top caps are used to prevent problems caused by heat distortion. Single glazing is not possible. Gaskets in the rafter under caps and top caps, cushion the glazing and give a weather tight seal. Depending on the span and weight of the roof, the appropriate rafters are selected and placed at optimum centres.